My stocks are sold out. Check local retailers* for any remaining copies. 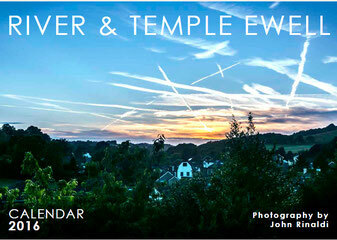 2017 calendars will feature River/Temple Ewell, Canterbury and Sandwich/Deal.